The white paper caused GuruSquad head programmer and proprietor, Ahmed Amin, outrage. The rant appeared on the GuruSquad blog, titled: “They Have Data Loss – We Have The Solution”. + 71% of IT professionals are not confident in their ability to recover lost data. + Loss of data costs enterprises with more than 250 employees – $1.7 trillion in 2014. + 6% of PC’s will experience a data loss episode in 2015. 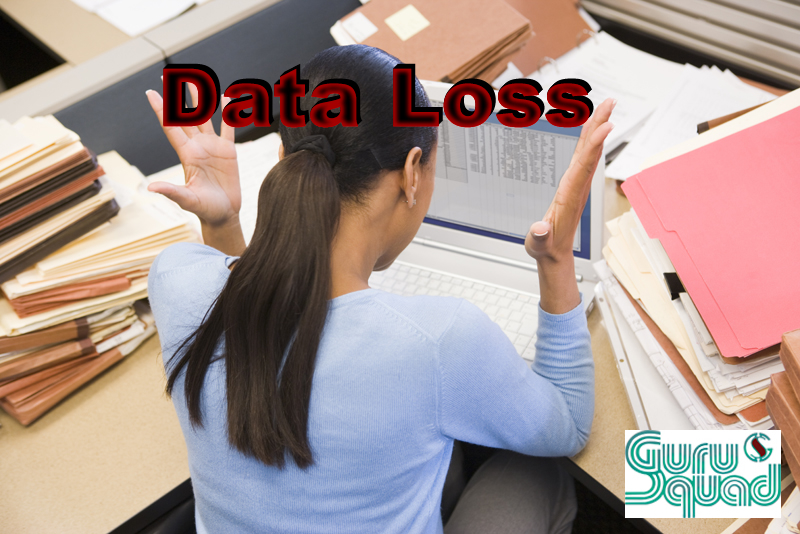 A frustration with data loss meme image has been released for media use. Please see the links above or attachments to download. The Tech Ranch Radio in the United States was quick to request an interview, which aired live on 1st June 2015 at 11:30 AM Central Time. Listen to the interview which aired on The Tech Ranch here. GS Rich Copy 360 provides complete data protection from data loss. Through the easy to use interface provided, GS Rich Copy 360 allows file backups on home, business and corporate computers and servers. GS Rich Copy 360 is used by AT&T, Home Land Security, organizations large and small, and home users around to world to protect their data. Visit http://www.gurusquad.com/ to find out more about their software, currently on sale at $49.99 instead of $79.99 RRP throug June 2015. Ahmed Amin, head programmer and proprietor of GuruSquad is taking interviews for the issues of data loss, data protection and GS software.